Easter is the perfect time to officially celebrate spring! At SHOP.COM you can get the perfect Easter gift for everyone on your list. 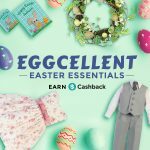 SHOP.COM has everything from Easter baskets, Easter eggs, candy, fun gifts for kids or trendy gifts for tweens and teens. Need a gift for the adults in your life? You can find great gifts for both men and women too. 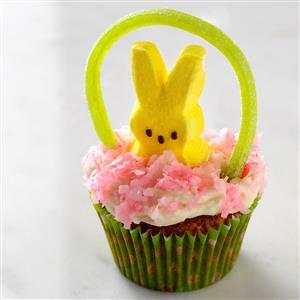 If you are hosting a party or egg hunt, why not purchase the best Easter décor to tie everything together. SHOP.COM is a shopping comparison site that offers you the best collection of the stores you can’t live without and the brands and products you love all in one place. Earn up to 10% Cashback at 1000s of restaurants. No coupons required! Link your card today and shop your favorite local spot! LINK YOUR CARDS. SIGN-UP FOR FREE AND LINK YOUR CREDIT & DEBIT CARDS. EXPLORE OFFERS. CHECK FOR REALTIME OFFERS NEAR YOU. SHOP Local is part of the SHOP.COM mobile app. 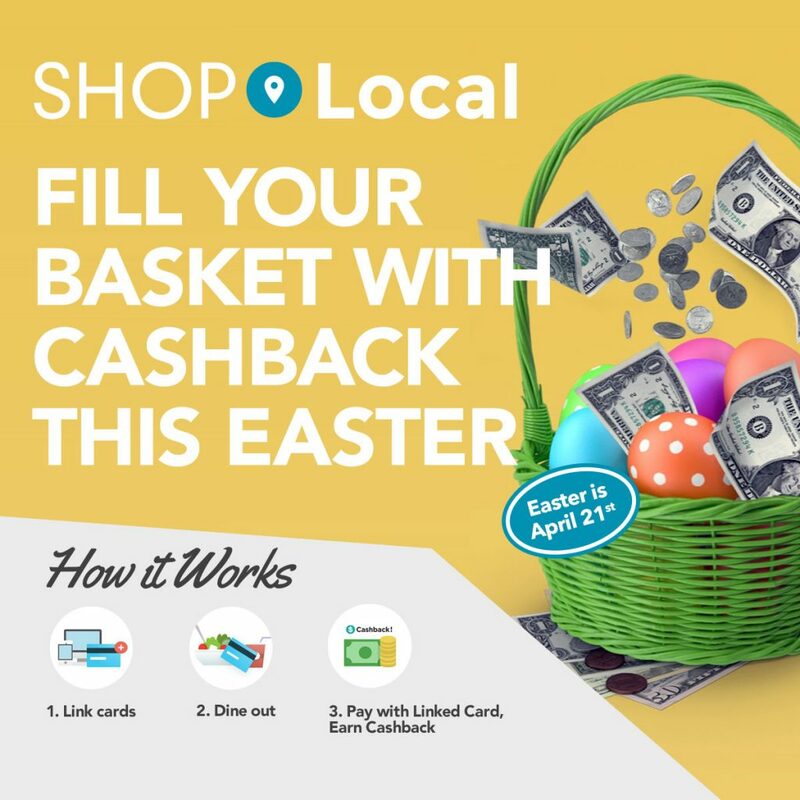 Download the SHOP.COM mobile app today for iOS or Android and take SHOP Local with you and get notifications of local businesses in your area where you can earn Cashback. Access to more than 6 Million loyal customers! Tap into our powerful network of 180,000 independent distributors who will help drive new customer acquisition and transactions to your business. Pay As You Go. No risk marketing = No upfront costs or monthly fees. Only pay commissions on actual transactions referred via SHOP Local. 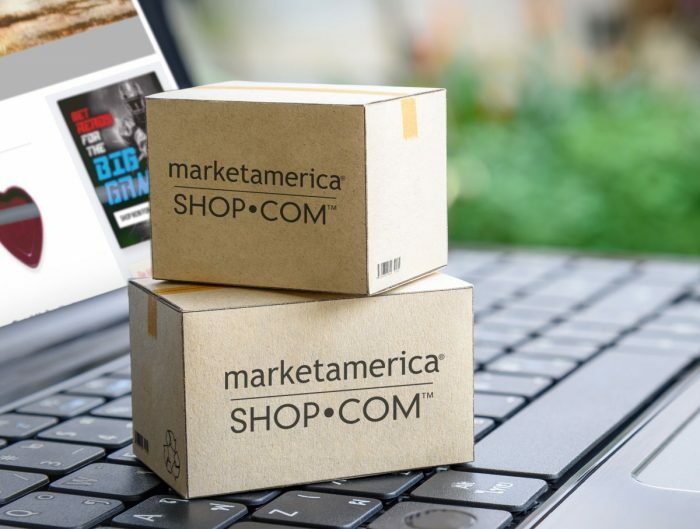 Leverage SHOP.COM, one of the Top 100 e-commerce sites in the world, generating billions of dollars in revenue by selling products into almost every county on earth. Drive local foot traffic to your store today with SHOP Local now and increase sales. 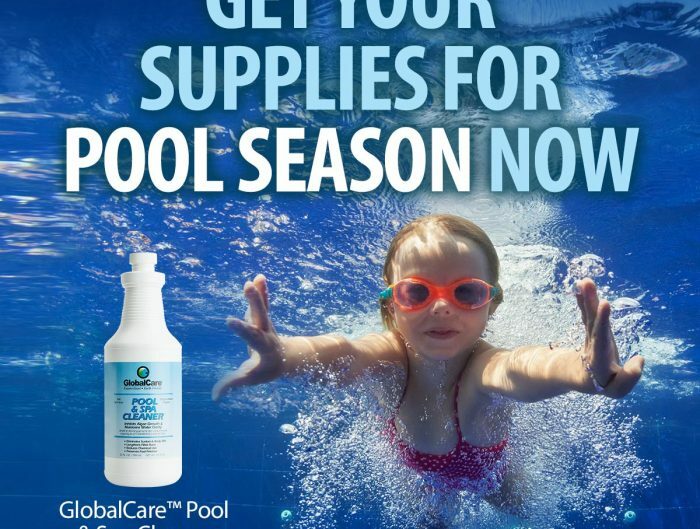 FREE inclusion in all SHOP Local marketing opportunities and event marketing to our customers and independent distributors! No hardware or software needed. No staff involvement or training. No changes, just additional revenue! Easter is just a few weeks away and we can’t wait for pastels, bunnies, and colored eggs! 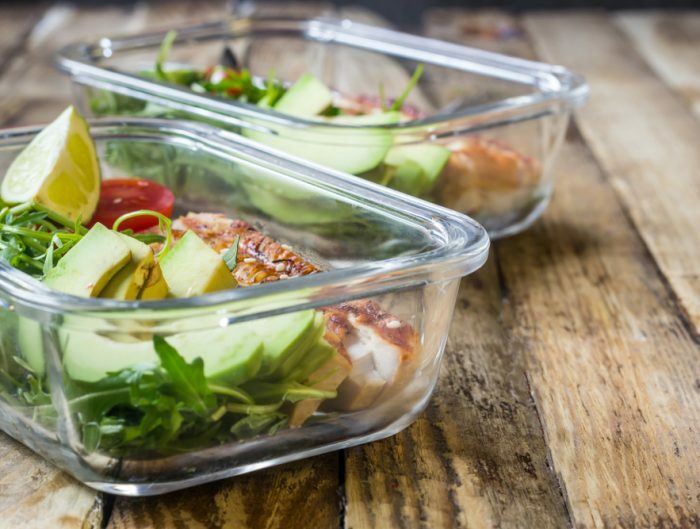 Get the party started with these yummy recipes. Grab your ingredient list now with SHOP.COM Direct Groceries and have them delivered right to your door, with 5% Cashback and free shipping on orders of $75+! For even more fun, check out some of these fun and easy craft ideas for the whole family!